What does the Sign of the Sun mean? 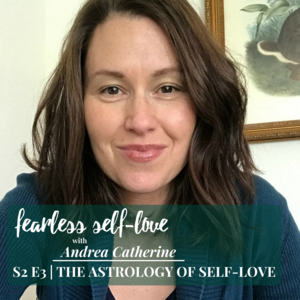 Listen in as Natha chats with Andrea Catherine, host of The Fearless Self Love Podcast. In this series, Natha discusses the significance of the current sign of the Sun and Andrea talks Ayurveda. How do Astrology, Ayurveda and seasonal changes fit together? Strangely seamlessly! Click below to listen to any of our episodes. A video series all about women, beauty and value, as it relates to astrology. Join Natha as she chats with Suzanne Blons, The Beauty Shaman about what it means to be a woman today, and how our own personal astrology, and that of the collective, has a lot of influence over what we’re thinking, feeling and doing these days. Click below to watch!